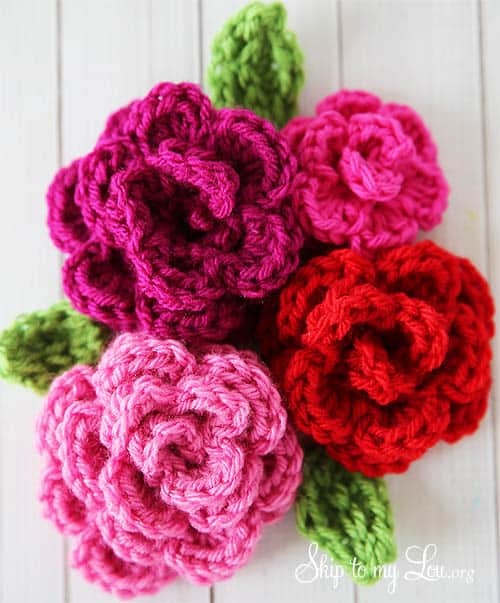 You will love this 3D Crochet Roses Pattern and they are nothing short of stunning! Use them for all your favorite projects and watch the easy to follow video tutorial too. 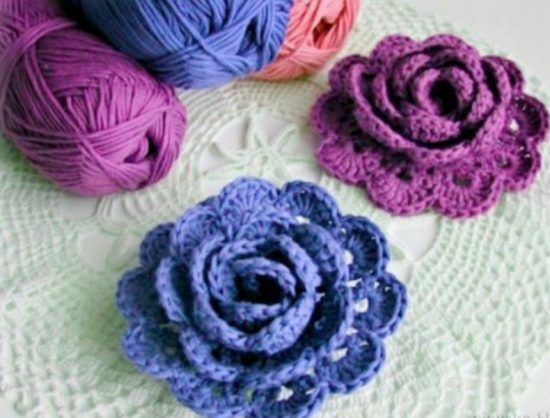 These gorgeous Crochet 3D Flowers are pretty as a picture and perfect for adding to hats, brooches, hair clips and more. We love the texture and they are simple to make when you know how. 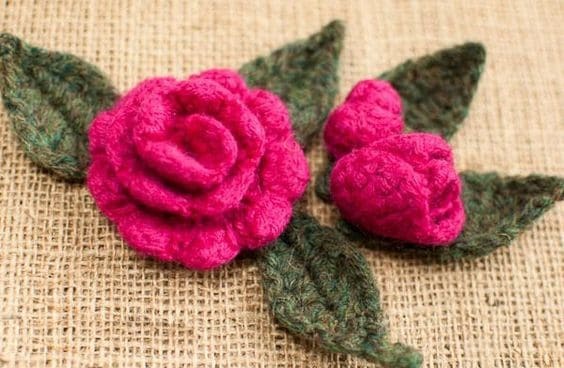 They are just one of several free patterns that we have included in our post for you. Check them all out now. 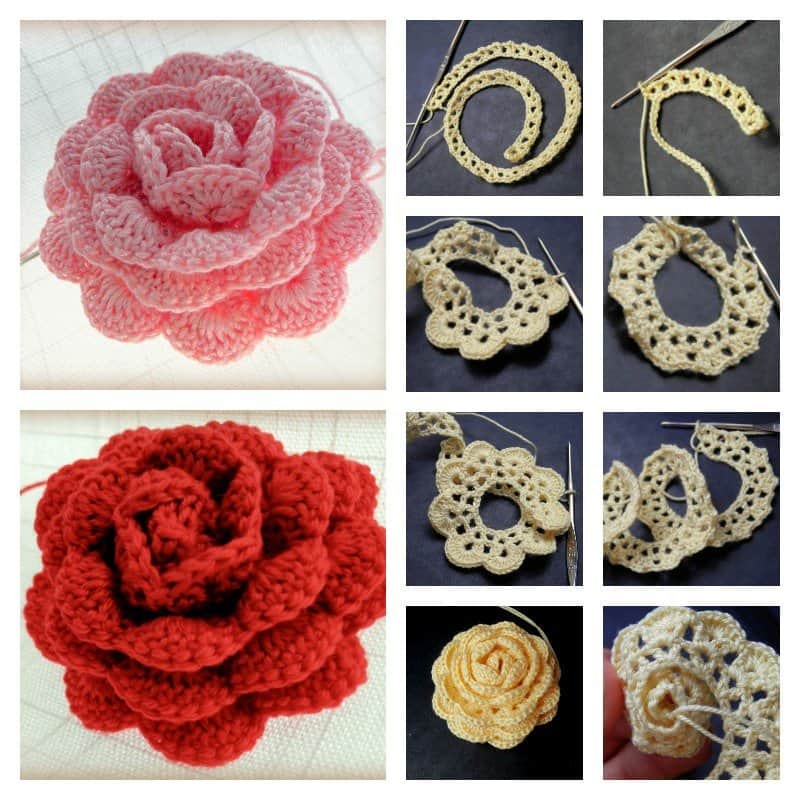 These popular 3D Crochet Roses have since had the Blog removed. 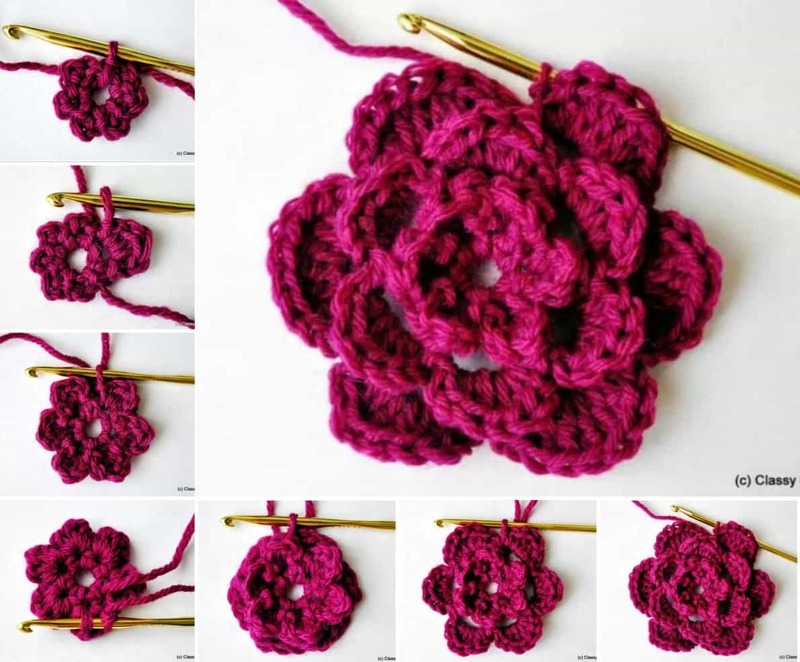 You can find a free crochet pattern on Classy Crochet further down. 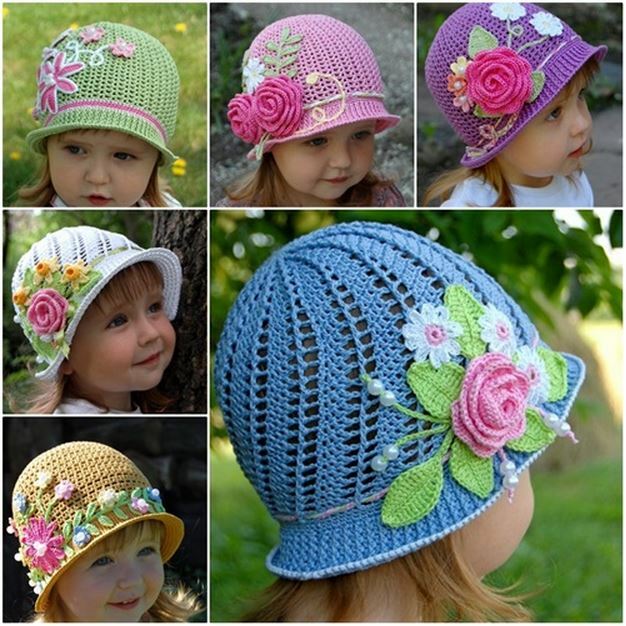 Be sure that you scroll our page in its entirety as we have also included gorgeous Crochet Cloche Hats and other Roses that you won’t want to miss. Be sure that you Pin your favorites. 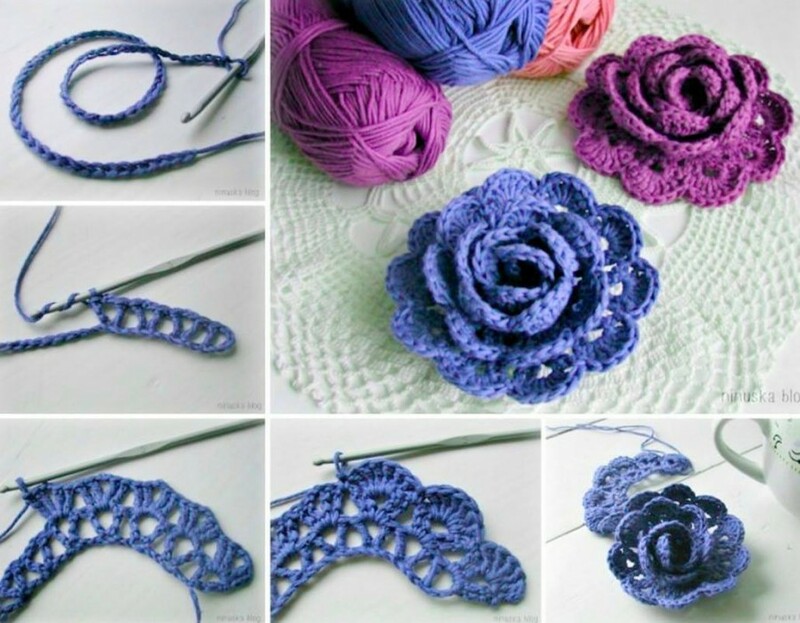 We have included this video tutorial that we found on Youtube and it features the 3D Crochet Roses at the top of the page. Here’s another version that have been extremely popular and they are multi-colored. 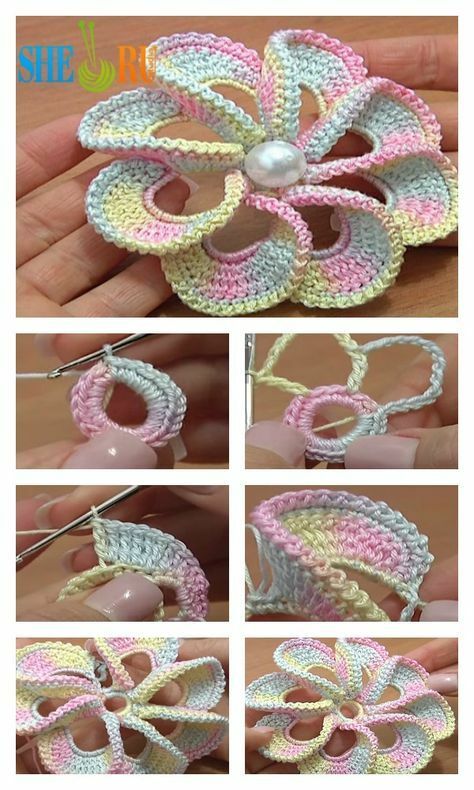 This will be a great project to challenge your Crochet skills and you are guaranteed to love the results. 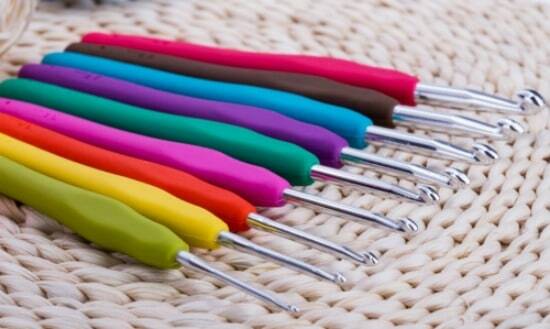 When did you last upgrade your Crochet Hooks? Check out our collection of Best Selling Ergonomic Hooks that are inexpensive. 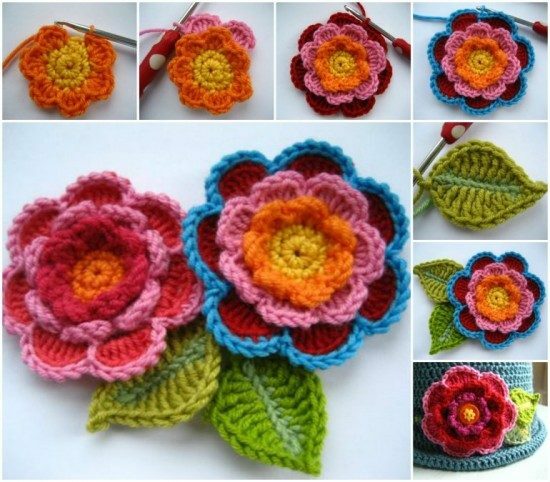 These triple layered 3D Crochet Flowers are another free pattern that everyone has been loving.